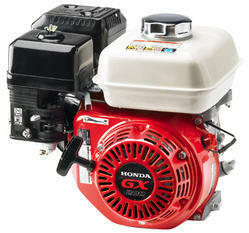 We are the leading and prominent Distributor, Trader and Manufacturer of Honda Engines. All type of Honda Engines like Gx25, Gx35, Gx80, Gx160, and Gx200. We are the leading and prominent Manufacturer, Distributor and Trader of Honda Engines. Looking for Honda Engines ?